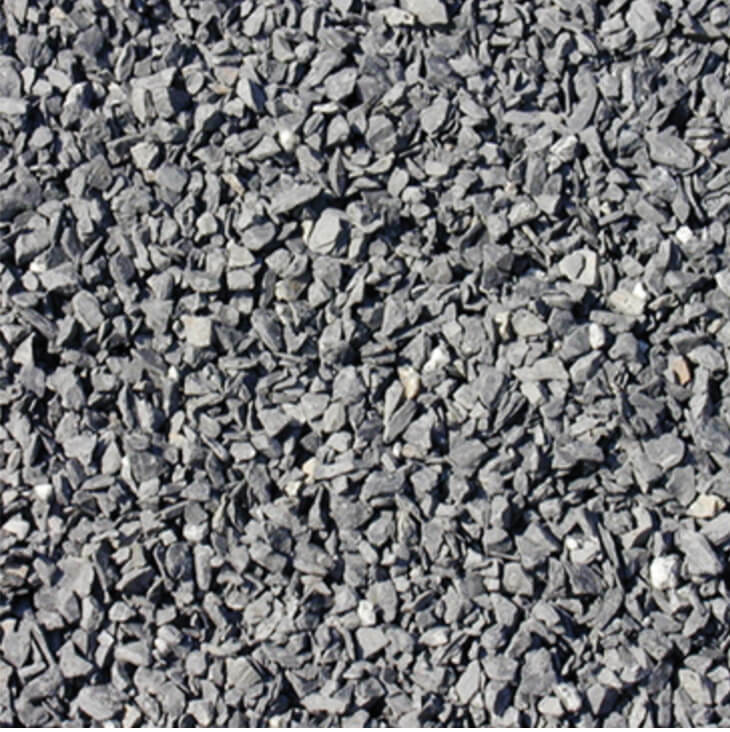 Reuther Material supplies a wide variety of crushed rock, gravel and sand. Before you can turn you landscape into a beautiful dreamscape, you need to start with the right base materials. 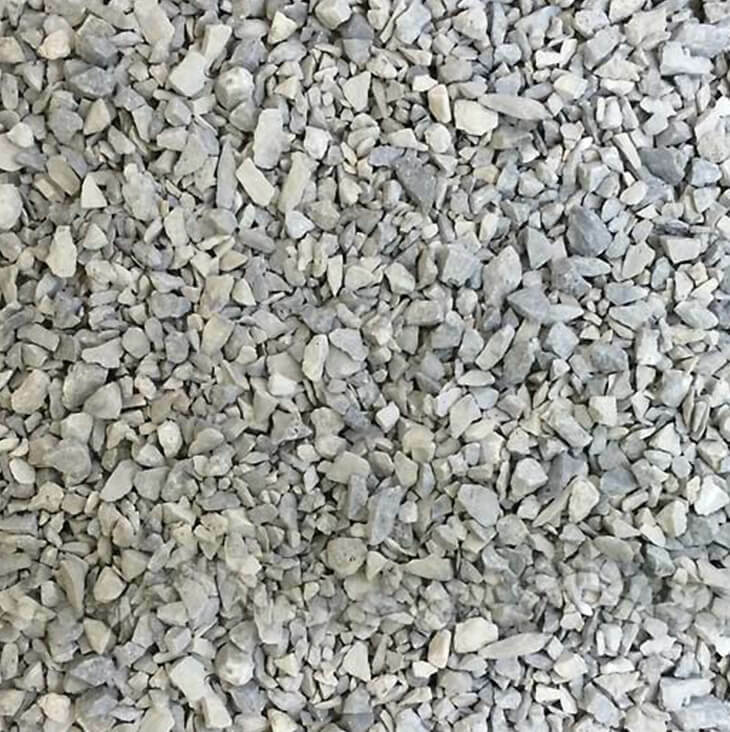 You can count on Reuther to supply a variety of crushed rock, gravel and sand needed for residential and commercial applications. 50 lb. bags/50 bags per pallet. 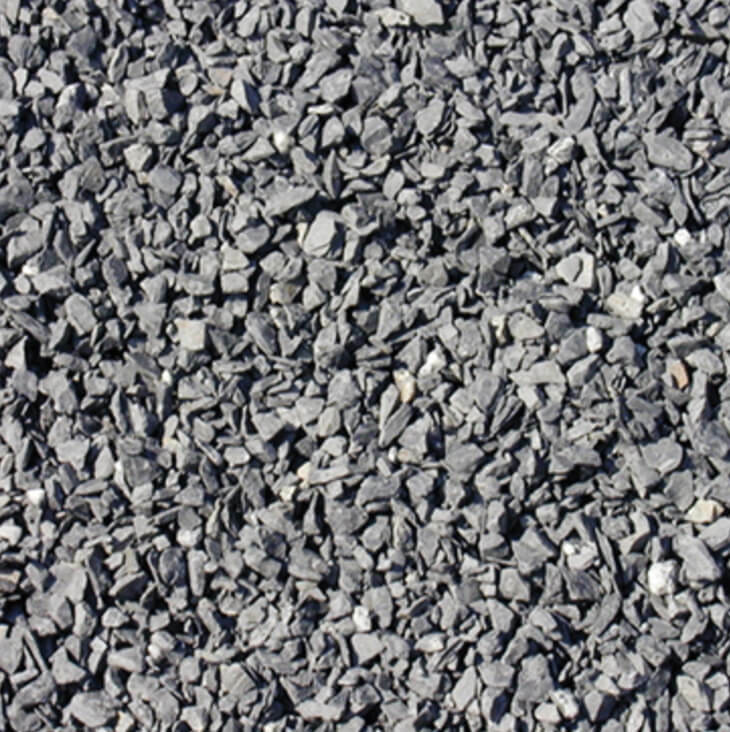 Our Stone & Gravel products are available for both pickup and bulk deliveries. Reuther’s ¾” Clean Stone has been crushed and screened through a ¾” square screen. It is cleaned to ensure that it is free from stone dust and other residues providing better drainage. Reuther’s Quarry Process (also called Dirty Stone) is used as a sub-base for a variety of applications. 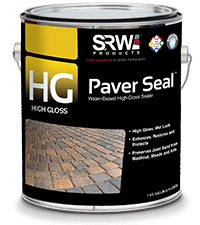 It is a mix of 3/4″ stone and smaller screenings that can be used as a base for paver or natural stone driveways, walkways and patios. Our 3/8” Clean Stone has been crushed, reduced in size and screened through a 3/8” square screen. The material is then cleaned ensuring that no leftover stone dust or other residues remain which provides for improved drainage. 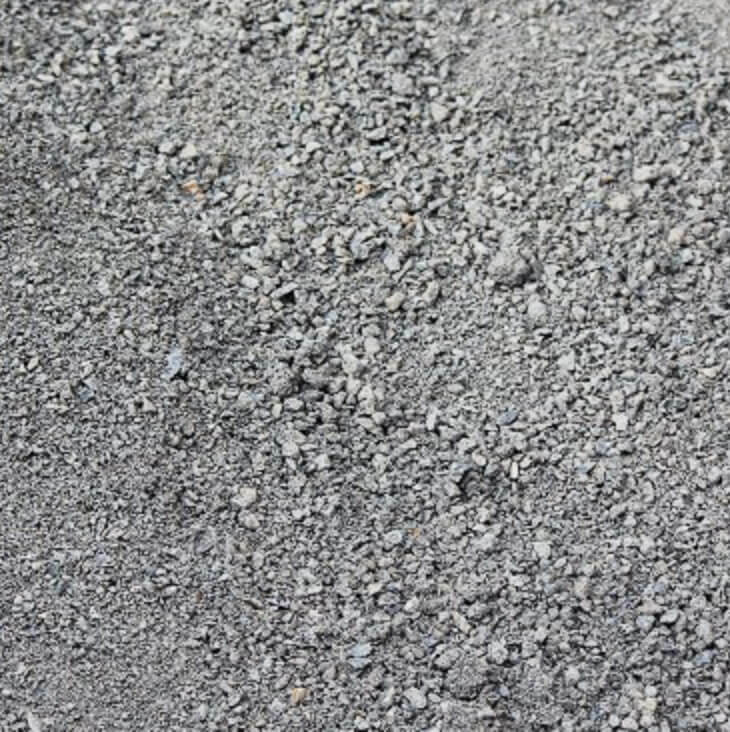 Reuther’s Fine Mason Sand can be used in cement where the finer grain gives a more finished appearance, It’s finer texture also makes it an acceptable replacement for beach sand in applications like volleyball courts. 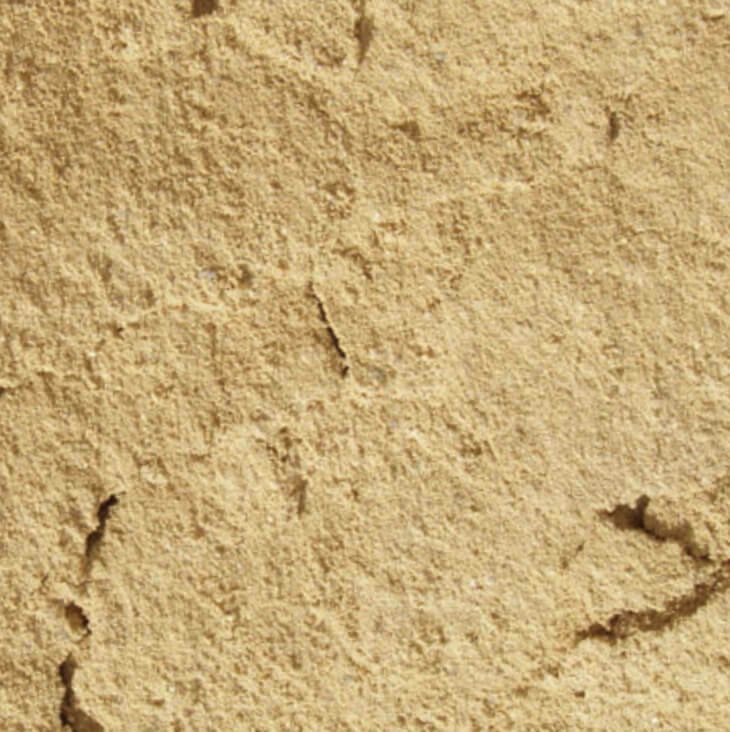 Reuther’s Stone Dust provides an excellent leveling surface for both natural stone and paver installations. It is used in conjunction with quarry process stone to assure the correct leveling base.